PRAIRIE VILLAGE, KAN. (Jan. 24, 2019)—Tavern in the Village Executive Chef Jennifer LeBlanc is kicking off 2019 by adding 15 new dishes to the lunch and dinner menus. LeBlanc updated every section of the menu, adding new appetizers, a salad, sandwiches, entrees and desserts. In addition to her new creations, many Tavern in the Village mainstays can still be found on the menu, such as the Filet Mignon and the Beef Stroganoff. 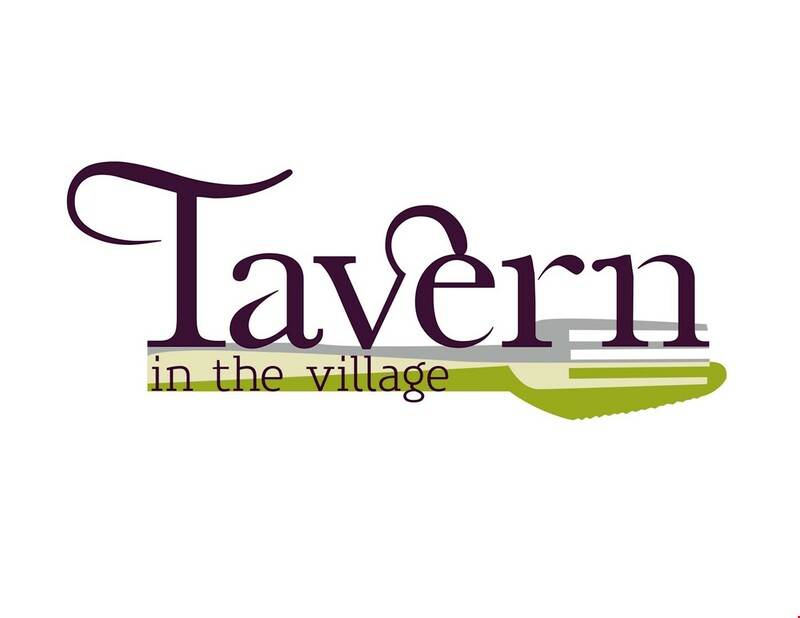 Tavern in the Village is locally-owned and operated by Kelly Manning and Anthony Zarate with 20 years’ experience in the restaurant industry, bringing their vision for a comfortable neighborhood dining establishment to life at 3901 Prairie Lane in the Village Shops in Prairie Village. Tavern in the Village combines a classy, casual atmosphere with an American style cuisine to create a dining experience of convenience, assortment and high-quality. Open Monday – Thursday, 11 a.m. – 10 p.m.; Friday – Saturday, 11 a.m. – 11 p.m. and Sunday 10 a.m.-9 p.m. Brunch is served Saturdays 11 a.m.-2 p.m. and Sundays 10 a.m.-2 p.m. Happy hour is daily from 4– 6 p.m. and late night happy hour runs from 8:30 – close. For more information and to make reservations, visit www.taverninthevillage.com or call 913-529-2229. Learn the latest by liking Tavern in the Village on Facebook at www.facebook.com/TavernInTheVillage or following on Instagram @Tavern_Village.